it was pristine, uninterrupted white. were holed up at home. it made for creative meal planning. while we do daily dig outs. *note: these are reminiscent of the baked beans eaten with hot dogs or hamburgers while camping, or during the 4th of july. kinda sweet, kinda smokey, and all sorts of warming. we’ve had it with just crusty bread for dinner, with rice for lunch and my fave: topped with a fried egg for breakfast. all i know is, it makes a lot and has kept me and two adults fed during the week as we muddle our way through snow and sludge and not much motivation to cook on a hot plate. 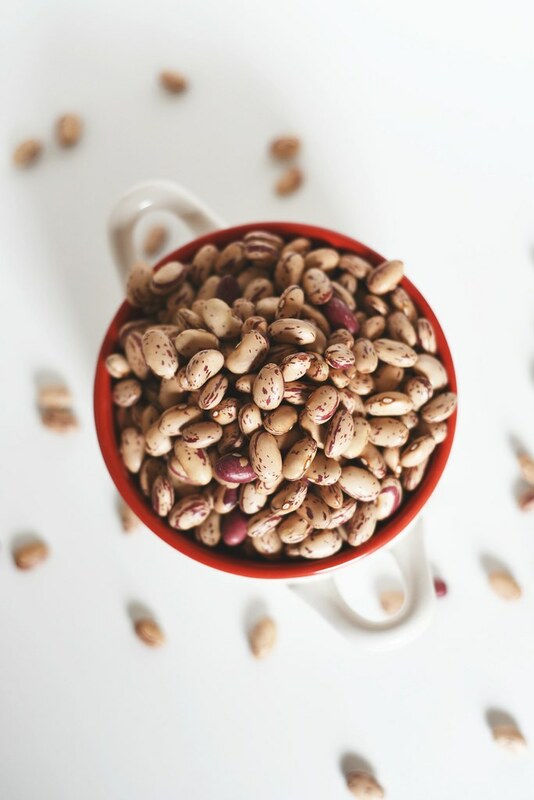 depending on where you source your beans, soak them overnight. 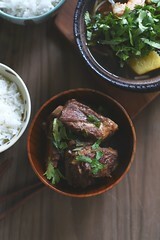 in a crock pot put all the ingredients in, turn it on to LOW and ignore for 10 hours. if you think of it, around the 7 hour mark, stir and check the softness of the beans. you’re aiming for creamy beans and thickened sauce. serve with crusty bread, or with an egg on top for a hearty breakfast. slowcooker is a life saver..and i did made refried beans long time ago and currently, chickpeas. 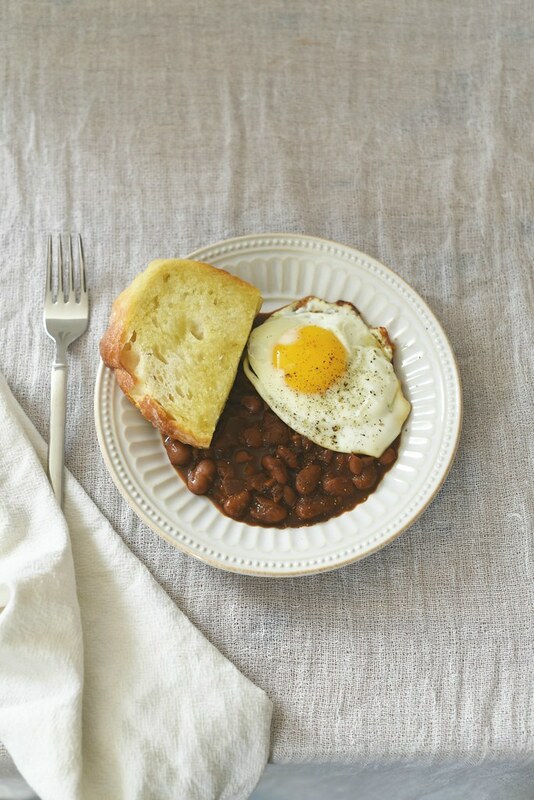 i am in love with your baked beans recipe with so many new to me ingredients there. love love love eggs + beans too. 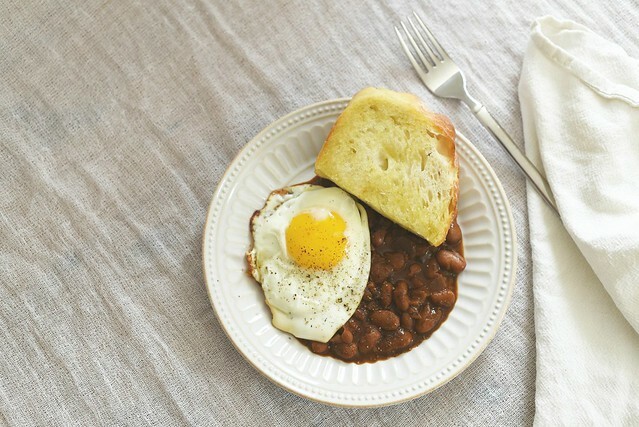 beans + eggs is new to me, but a fast favorite, especially because it can be whipped up so easily and quickly.